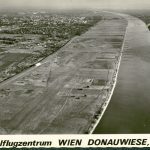 Our Club was founded in 1954 as “Österreichischen Modell- und Flugsportverband Landesgruppe Wien”. 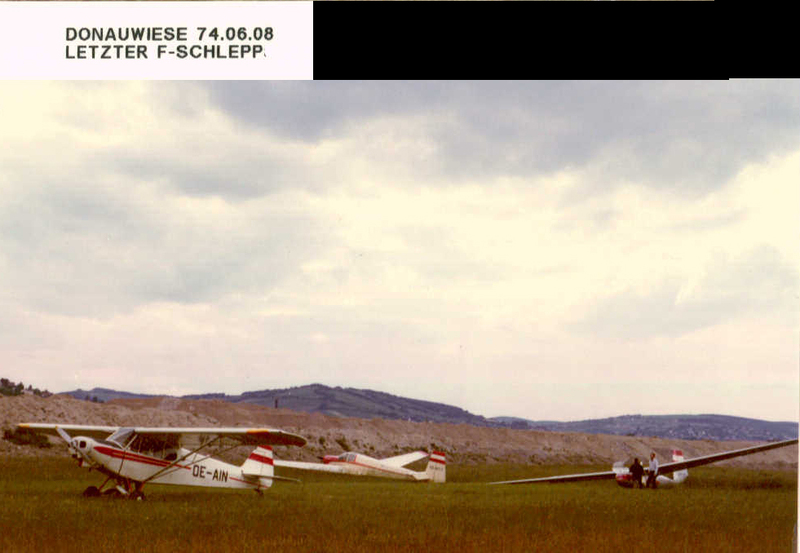 In 1990 this official name has been changed to “Österreichischer Flugsportverband Landesgruppe Wien”, short “ASKÖ Flugsport Wien” and kept it till today. The main office and the workshops where located in Vienna’s 12th district in the Aichholzgasse 52. 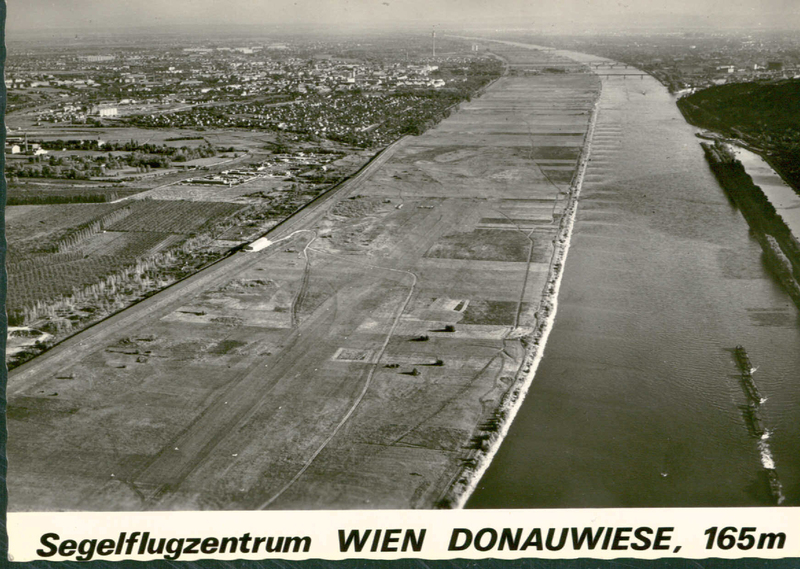 The flight operations started in 1955 on the “Donauwiesen” airfield which was located at Danube’s former flodd plain close to Langenzersdorf. 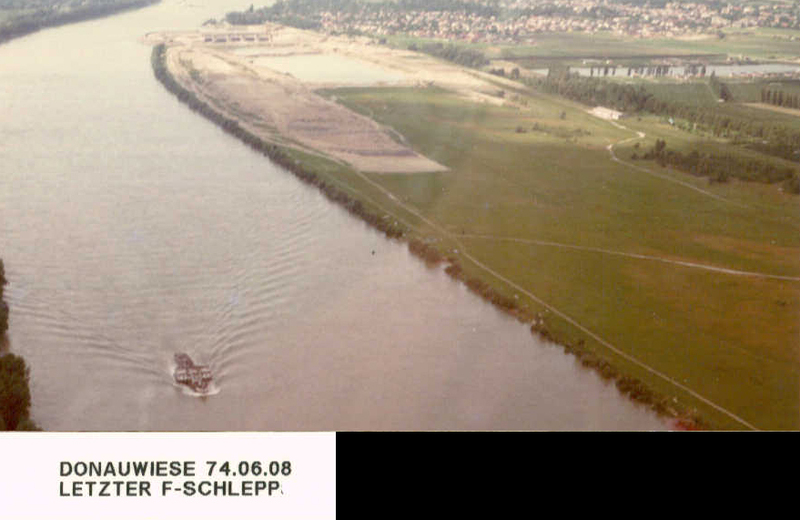 Langenzersdorf (LOAE) remained our main location till it’s closing due to the construction of the “New Danube” in 1973. 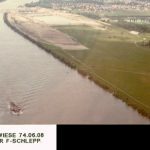 Starting in 1968 we departed also from Wiener Neustadt Ost and since 1978 the airfield Wiener Neustadt West (LOXN) is our home base. 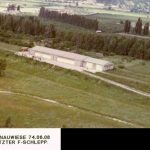 In 1978 also the relocation of all workshops to Wiener Neustadt West took place and the club’s office moved to Vienna’s 5th district at Hauslabgasse 24a which is our official location till today. 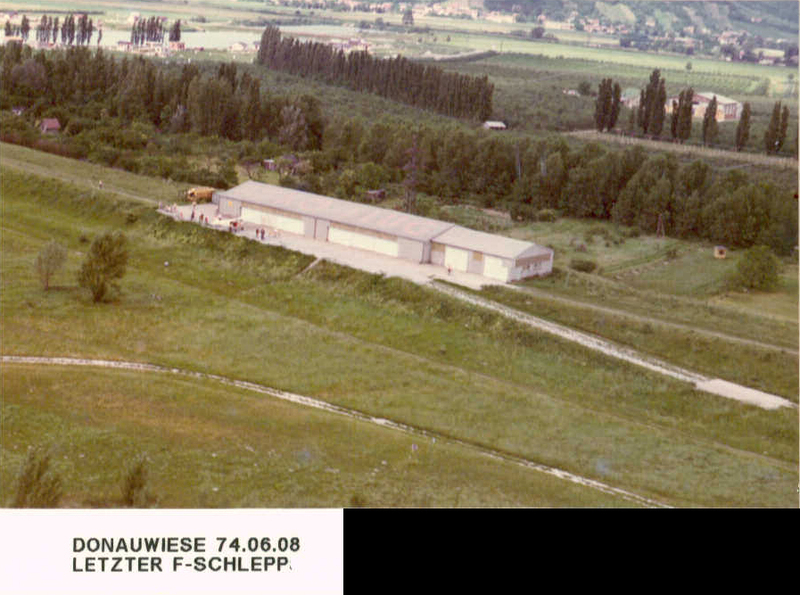 After shut down of the airfield Donauwiese, the club significantly participated in establishing the ASKÖ gllider center Wiener Neustadt West by providing major contributions for the extension of today’s “Donauwiesen-Hangar”. 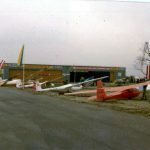 As soon as all the infrastructure of the ÖAeC (hangar and housings), the Donauwiesen-hangar and the ASKÖ-hangar were completed, the ASKÖ-glider-center was officially opened in May 1979. 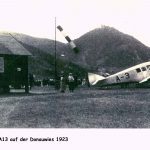 Thanks to great efforts by Josef Kuchling a club house next to our hangar was built, the whole club was reorganized and the base for todays fleet and infrastructure has been established. 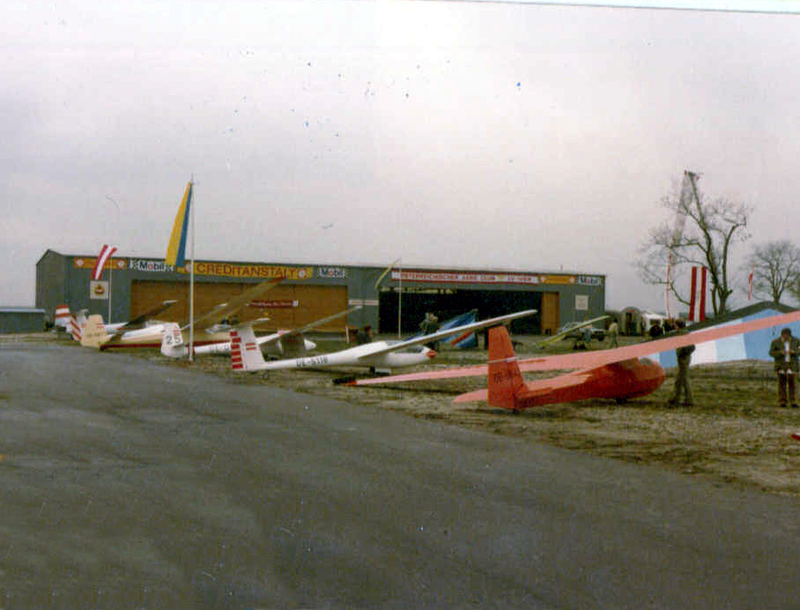 In 2002 we agreed on collective flight activities together with the ESV Helios at LOXN airfield, which brought huge advantages for both clubs. 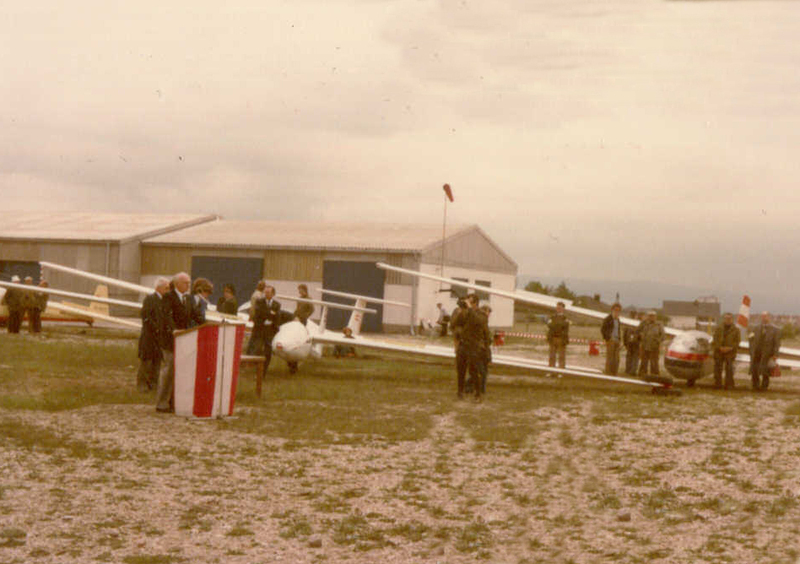 In 2003 we purchased the first motor aircraft in our club’s history: the Katana DA-20 (OE-CBB). This was the requirement to provide flight training for powered aircrafts, which started in 2004. The current decade is best charaterized by modernization in various aspects. 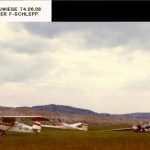 The ongoing renewal of our aircraft fleet should be mentioned in the first place. Since 2010 we replaced older planes with a Discus 2b, two LS4s and a second ASK21 double seater. 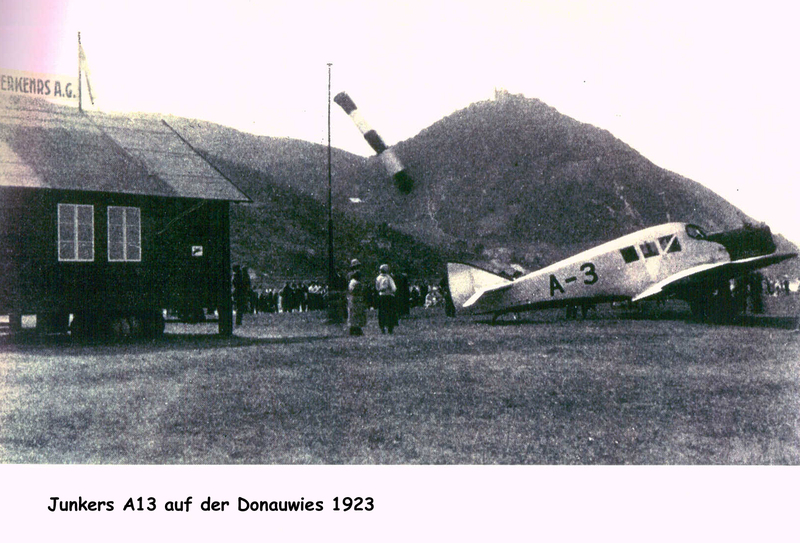 In 2014 our airfield office has been renovated together with the dormitory, which now shine in new splendor. Besides that, also a “digital transformation” took place. The whole club management is handled paperless in a browser- and app-based cloud solution since 2016. Together with the highest amount of new club members in our history, we also integrated the FSV Wiener Neusstadt into the club. 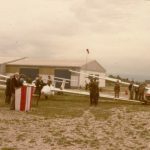 This merger brought us 15 new members and our third motorized plane, a second Super-Dimona.